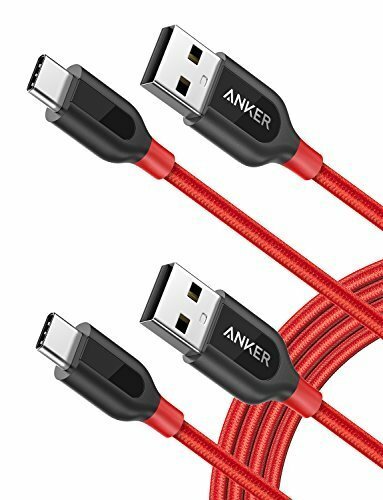 Anker is hosting a wonderful sale on Amazon right now, putting up some of its best batteries, chargers and a two-pack of its USB-C cable at a wonderful discount. 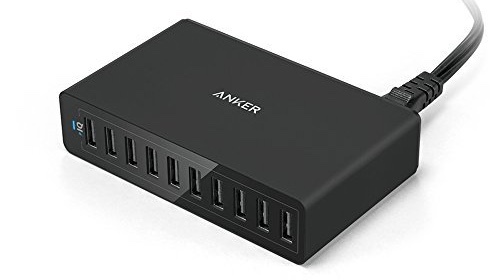 10-Port Desktop Charger for 18% Off, 2-Pack USB-C to USB-A Cables for 23% Off & More. 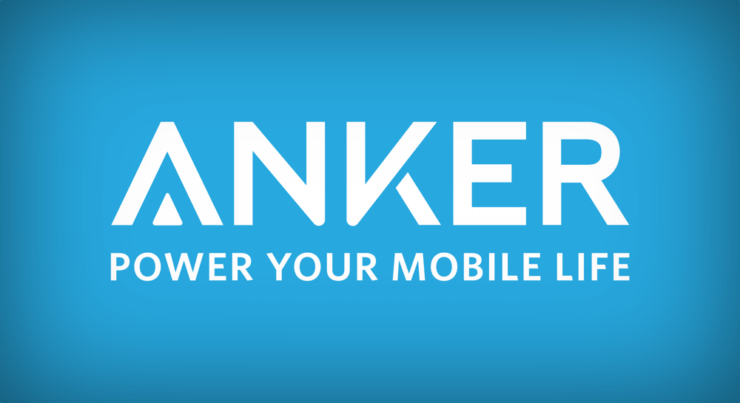 When it comes to portable batteries, chargers or just cables alone, Anker has managed to turn itself into a household name at an ultimate pace. Not only they sell wonderful mobile accessories, but they end up offering its products on discounts as well on a regular basis. Today is no different, and Anker has managed to put up some epic products on sale. Let’s check them out, shall we? 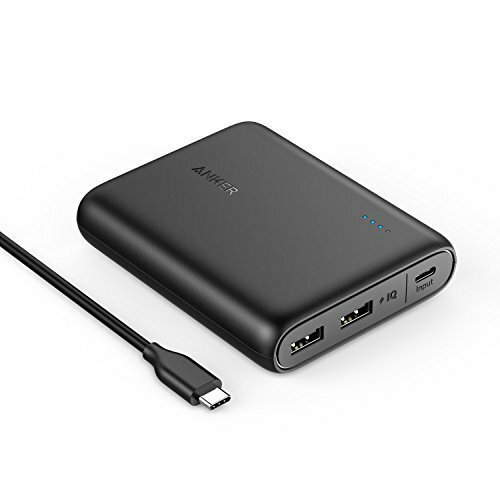 If you’re planning to ditch every single charger at home and replace it with just one, then the Anker PowerPort 10 is what you need. It features 10 USB ports that pump out 60-watts of power in total. That’s just insane! 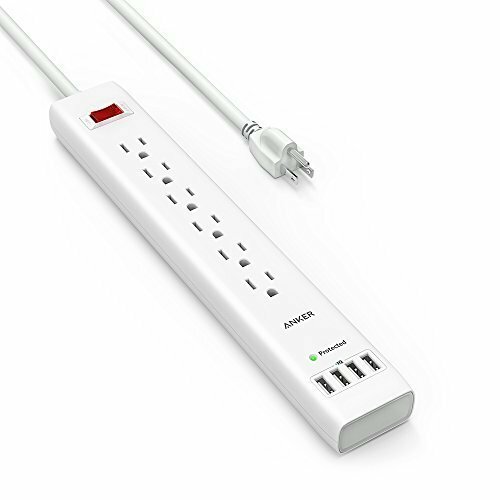 It’s a high-quality surge protector and features four PowerIQ ports for fast charging devices. It’s the perfect companion if you find yourself out and about most of the time. In this transforming world, we’ll never ever have enough USB-C cables. Pick this one up and experience what PowerLine+ is all about. It’s a portable power pack. We know, they’re boring at times. But what’s so special about this one? See that ‘C’ in the name? It features two regular USB-A ports and a USB-C port as well. Sounds like something you can get behind, right? There comes a time when a regular battery pack just doesn’t cut it. 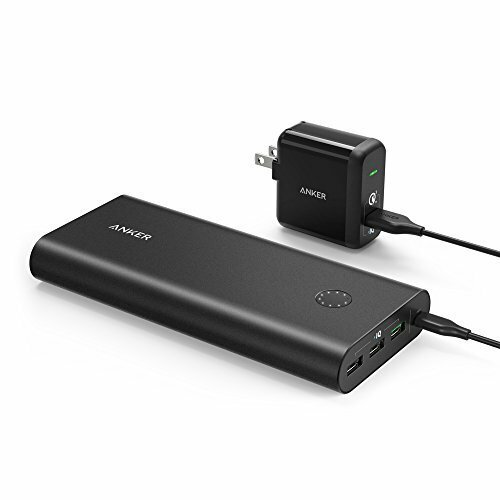 The PowerCore+ 26800 features a metal housing, Quick Charge 3.0, comes with an included QC3.0 charger for charging the power pack itself up and more. It’s the ultimate battery to take on a camping trip.